Dissolves oil-based make-up, sebum, sunscreens and environmental pollutants from skinÕs surface, enabling skin to be thoroughly cleansed. 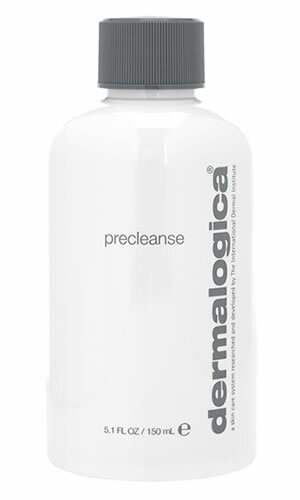 Removes oils without compromising skinÕs natural barrier lipids or clogging pores. Caprylic/Capric Triglyceride: an emulsifying agent that is activated by the addition of water to release the bonded oils from the skin's surface.